Brisol (Brasol) — Ayurvedic preparation for the treatment and prevention of bronchial asthma, allergic rhinitis, allergic bronchitis and other allergic respiratory diseases of children and adults. Brisol possesses antihistamine, tonic and anti-inflammatory action. It bronchodilator , mucolytic (thins mucus) and expectorant postmenopau to reduce these symptoms allergic bronchitis and bronchial asthma like wheezing and shortness of breath. Brisol makes breathing easier and helps to prevent anaphylactic allergic shock (with regular use), reduces fatigue and promotes better sleep patients. Indications: rhinitis, inflammation of the mucous covering of the nose and eyes, allergies (allergic rhinitis, bronchitis), etc. Original name: Bresol syrup 100 ml Himalaya. 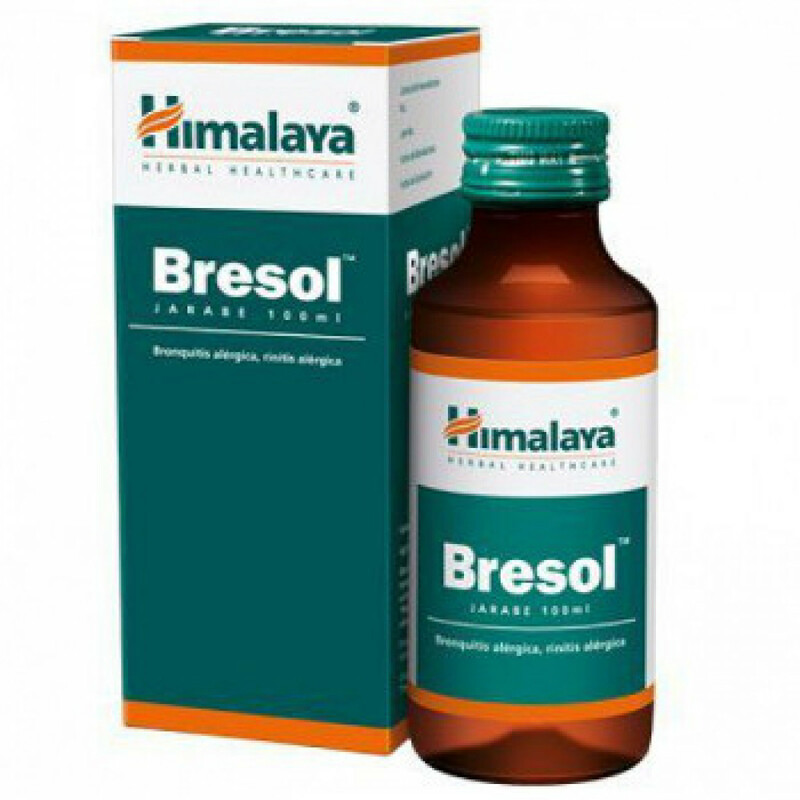 In our store You can buy authentic Brisol syrup Himalaya at a bargain price!